Morecambe railway station serves a town that only came into being in 1889 when the villages of Bare, Poulton-le-Sands and Torrisholme combined and collectively became known as Morecambe. 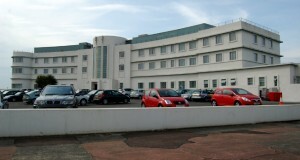 The current station opened in 1994 and replaced Morecambe Promenade station which closed at the same time. 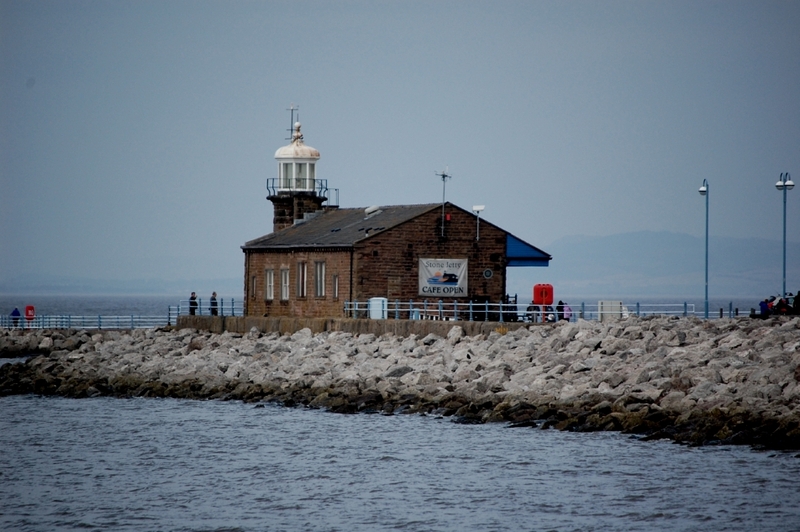 Morecambe Promenade station was closer to the town’s sea front and opened in 1903 as Morecambe. 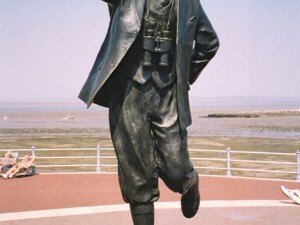 It was renamed Promenade in June 1924 and reverted once again to Morecambe in May 1968. The building is still standing and is now used as an entertainment and arts centre. The station is the terminus of the Lancaster to Morecambe branch line and also sees the Isle-of-Man Boat Trains en-route to Heysham Port. 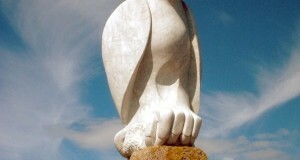 Morecambe had a proud history as a thriving seaside resort in the mid-twentieth century. 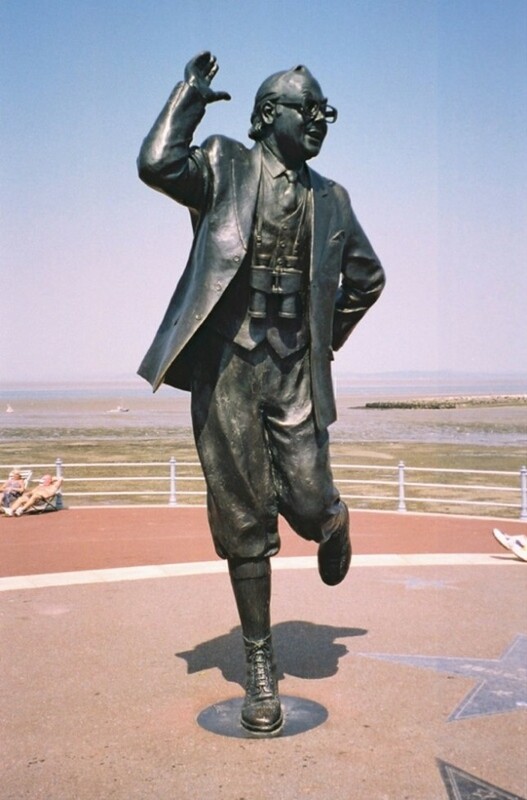 Whilst the nearby resort of Blackpool attracted holiday-makers predominantly from the Lancashire mill towns, Morecambe had more visitors from Yorkshire and Scotland. 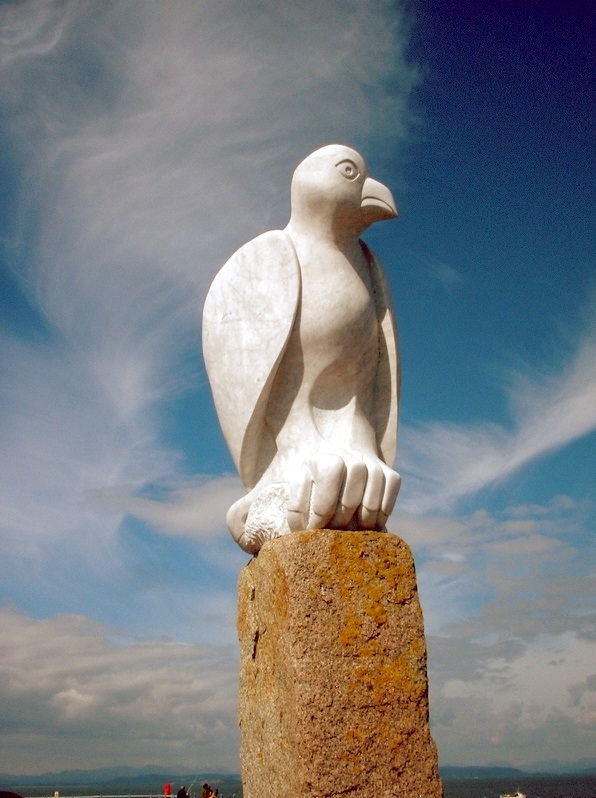 One of Morecambe’s great attractions was the Art Deco, Grade 2 listed, Midland Hotel built by the London Midland & Scottish Railway in 1933 to the design of architect Oliver Hill and with sculpture by Eric Gill. 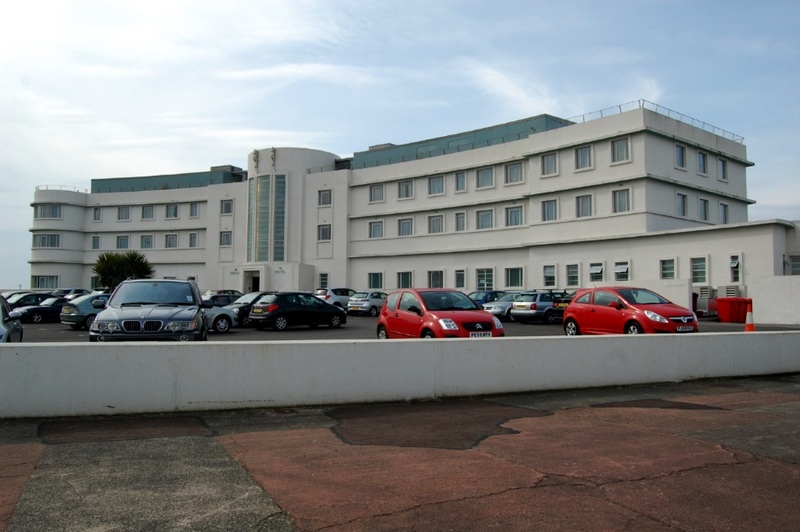 The hotel has recently undergone a major refurbishment by owners Urban Splash and reopened in 2008. SD 432641 – for a map visit www.streetmap.co.uk and enter the grid reference. 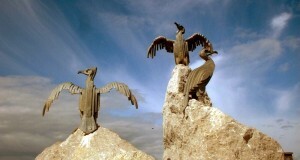 Happy Mount Park – a traditional park for people of all ages, try the café in the park. 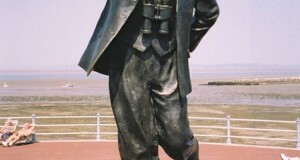 Eric Morecambe Statue – bronze sculpture of the comedian, by Graham Ibbeson, stands on the promenade. 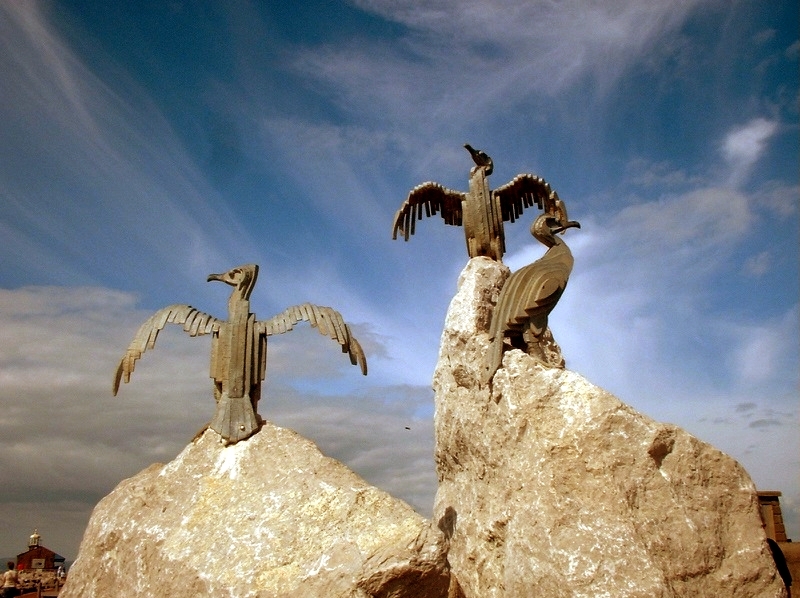 The Promenade – stroll along the five miles of the promenade that borders the golden sands of the bay. 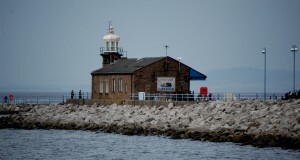 The Platform – Morecambe’s premier entertainment venue.